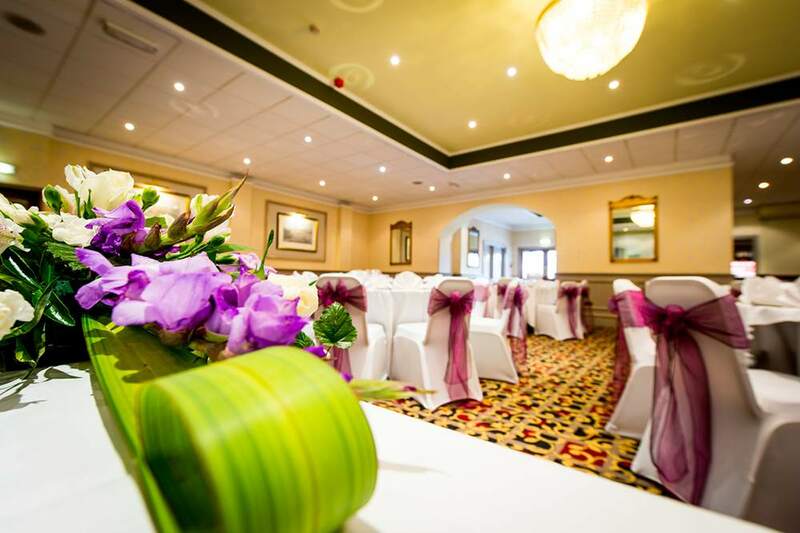 A wedding at The Best Western Queen's Hotel in Dundee is an unforgettable experience and we are delighted to bring you this fantastic offer to help your budget stretch that little bit further. 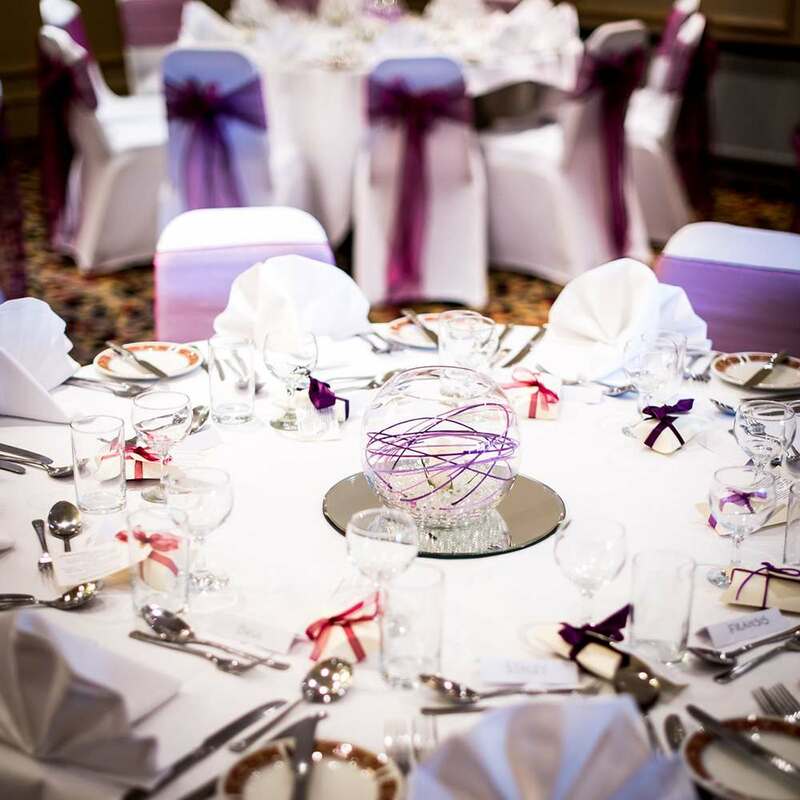 We have two fabulous suites, Claverhouse Suite which can host up to 120 evening guests and the Victoria Suite for a larger do, which can host up to 150 evening guests. 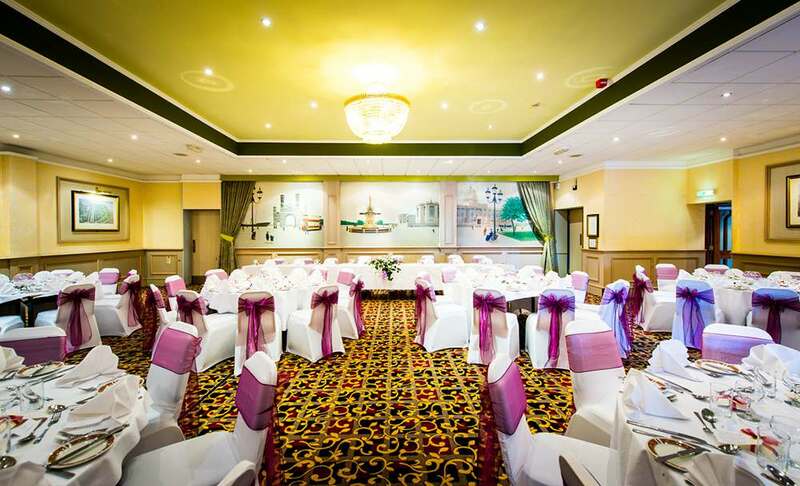 For additional guests over the inclusive numbers, a cost of £21.00 per person for the meal, £9.00 for the drinks package and £5.50 for the evening buffet per person applies. 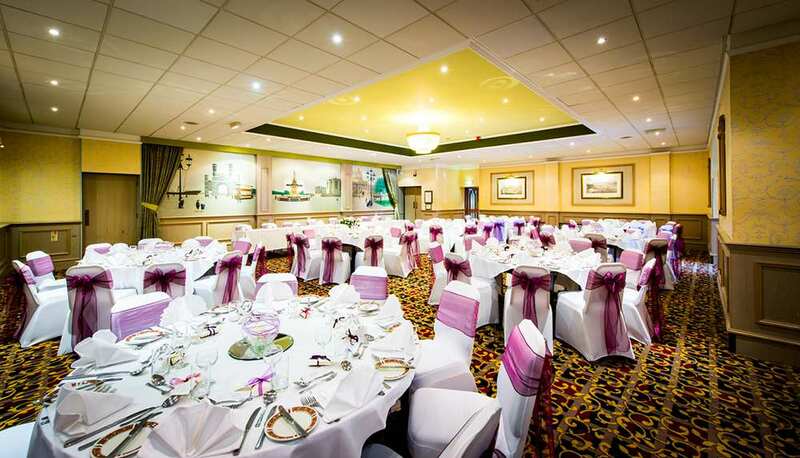 Items can also be added to the buffet for an additional cost of £1.50 per person, per item. Please see our Buffet Selector Menu for details. This offer is not valid in conjunction with any other promotion or offer and is subject to availability.